Price dropped almost $25k!! This Beautiful home is centrally located in the city of La Mirada, which boarders the County of Orange. This home has updated bathrooms and kitchen with a detached two car garage, and large bedrooms. Fruit trees in the back yard allow you to enjoy the simple natural things of life. This home is walking distance to bus transportation, shopping centers, and Major cross street of Beach Blvd. Price dropped almost $25k!! 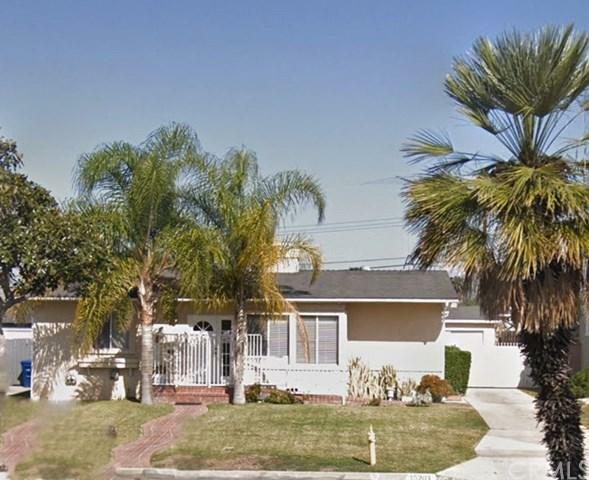 This Beautiful home is centrally located in the city of La Mirada, which boarders the County of Orange. 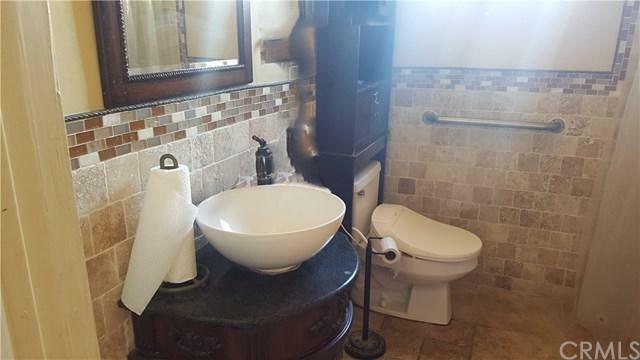 This home has updated bathrooms and kitchen with a detached two car garage, and large bedrooms. Fruit trees in the back yard allow you to enjoy the simple natural things of life. This home is walking distance to bus transportation, shopping centers, and Major cross street of Beach Blvd.